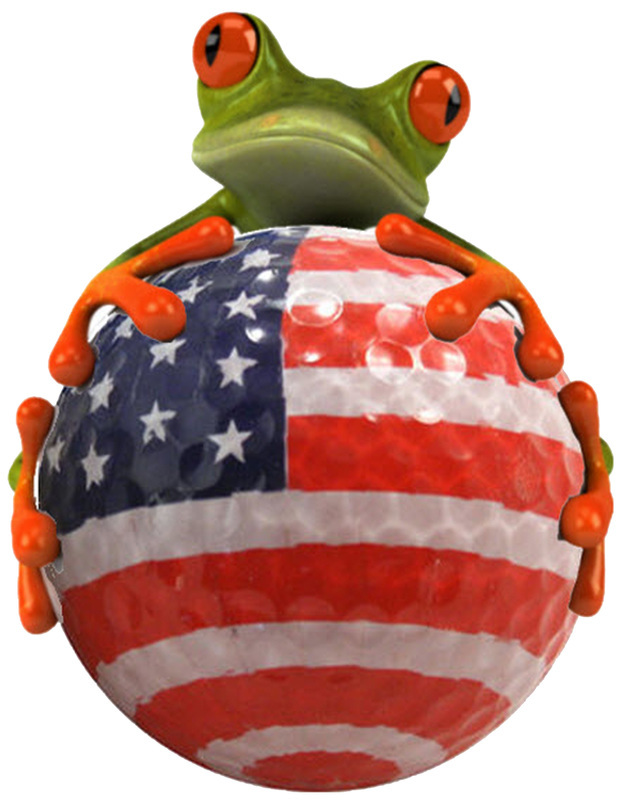 IN THE HISTORY OF GOLF... Bring more fun and excitement to your golf course or tournaments! 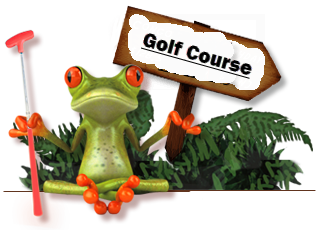 We provide the Par 3 game, gifts and prizes. We pay YOU to be there! Are you planning a tournament? LET US HELP YOU bring more fun and income to your tournament! Come join the fun! We take pride in our effort to help our community locally and nationally. 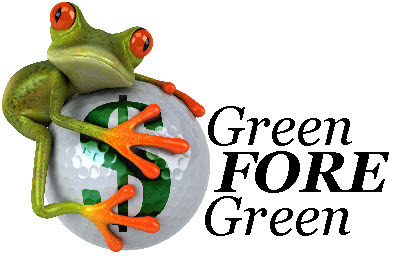 We have listed some national charities that we support, along with some current payments Green FORE Green has been able to send with your help! THE BEST PART? We post our charity payments real time so you can feel confident you are helping some great causes. ​. Looking for a way to bring in extra revenue with no extra work? You've come to the right place! 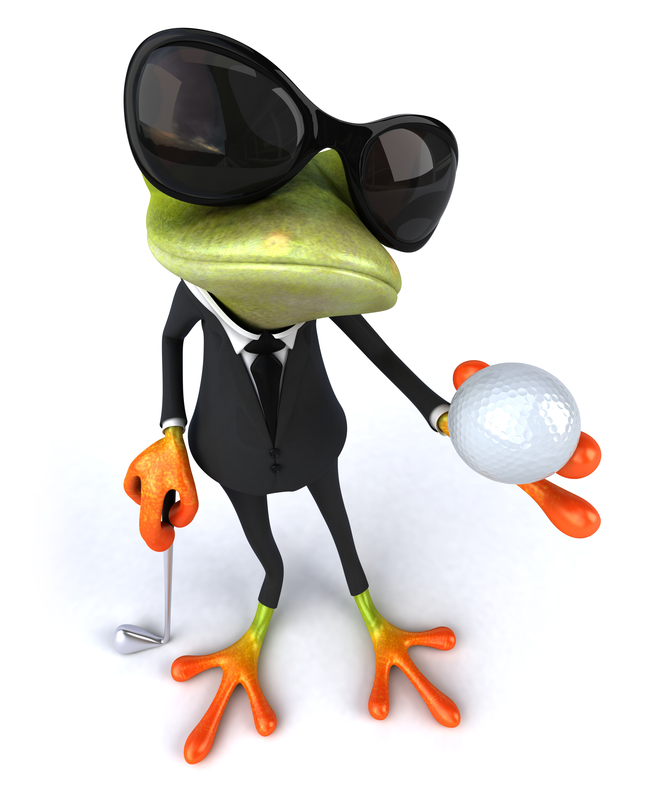 Liven up your golfers game and make money doing so.